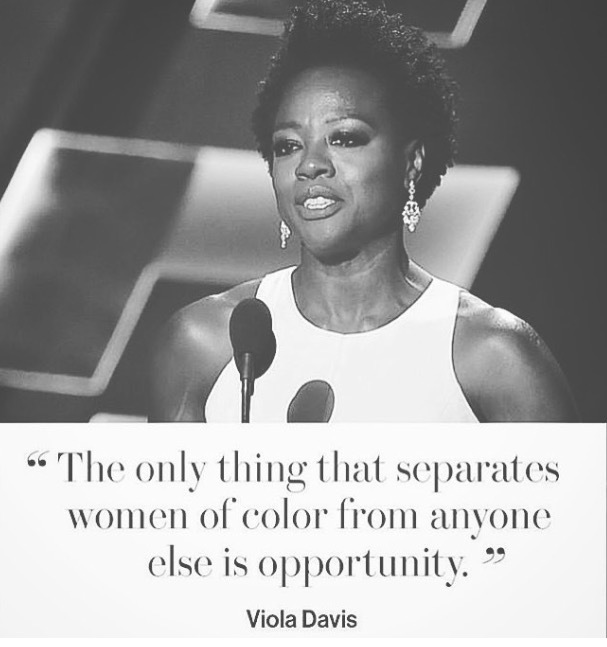 Last night at the 67th Emmy Awards, Viola Davis made a lasting impression and marked history! Not only did the How to get away with Murder actress win the Best Lead actress award, but she is the FIRST BLACK female, to win such an award. Additionally, her empowering speech was inspirational and equally historic.